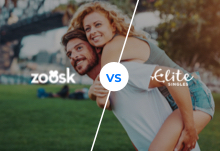 Zoosk vs. Elite: Which Dating Site Gets the Rose? 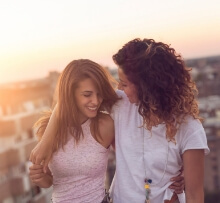 When it comes to online dating, there are many sites to choose from. Of these, Zoosk and EliteSingles are two of the rising stars. We’ve put them both to the test to see which one you should try for yourself. Here’s what we think of this mighty battle. 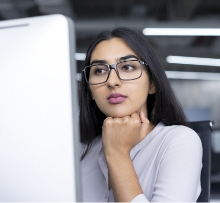 What Makes an Online Dating Profile Pop?